Kubagasa is a conical-shape headgear woven of thinly shaved bamboo strips. 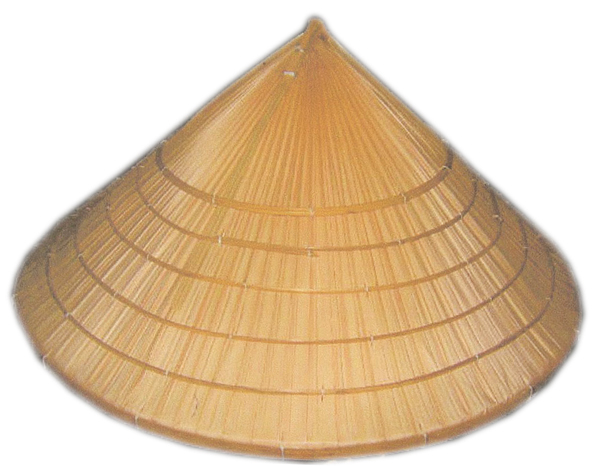 It has been widely used in Far East by farmers and fishermen for protection against the sun and rain. On Okinawa it is also used as a replacement for the wig of a Chondara (Okinawan clown). In recent years, people participating in peace marches and other demonstrations are using kubagasa because it’s light and cool.